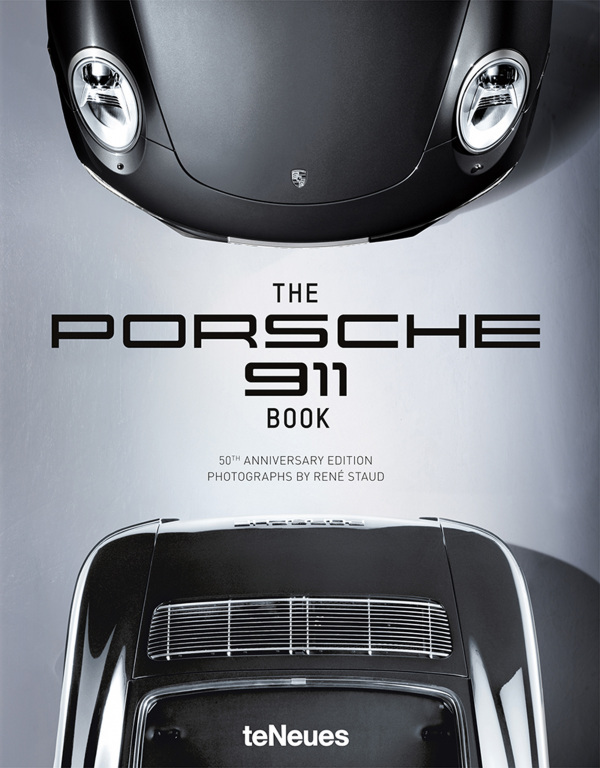 René Stauds bestseller re-released as a small hardcover edition for an inexpensive price. 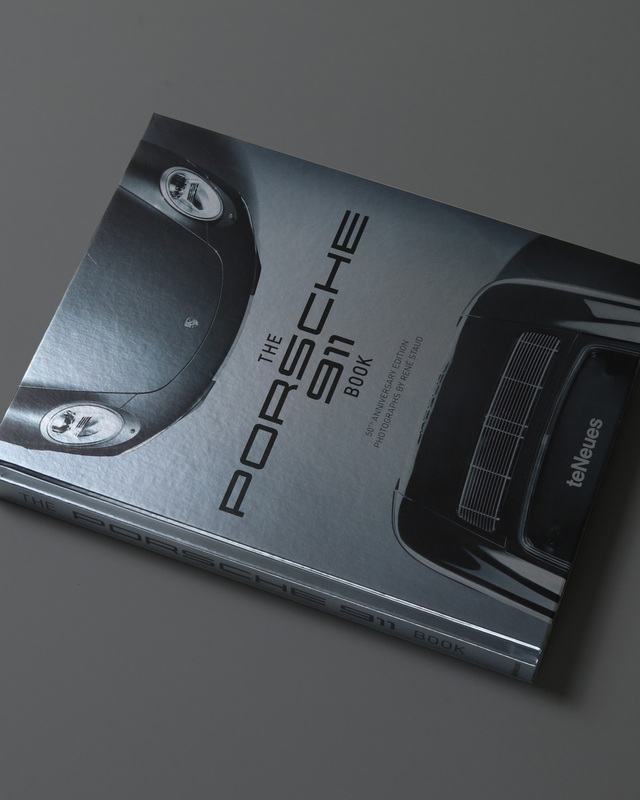 An essential volume for all sports car fans. 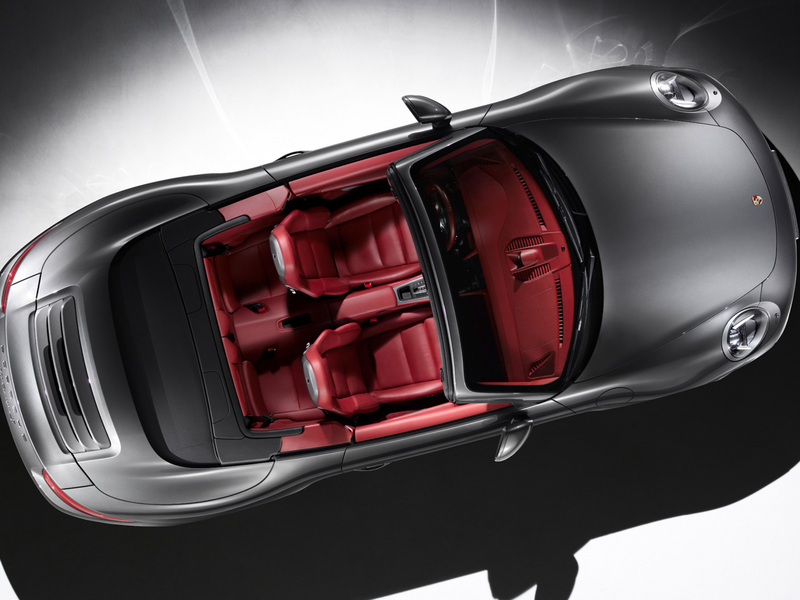 The introduction of the Porsche 901 in 1963 marked a milestone in automotive history. 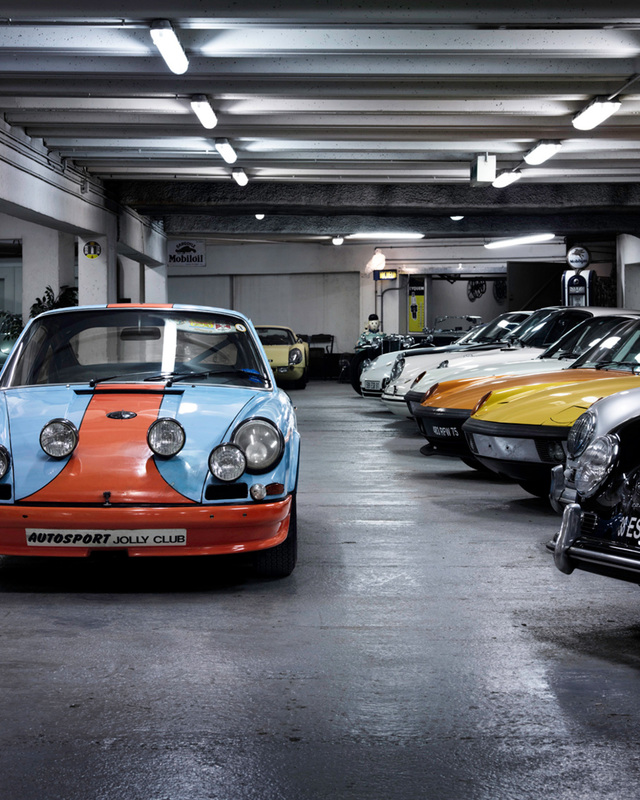 Although the name later had to be changed because Peugeot had patented having a 0 in the middle of car model numbers, the 911 didn’t let anything stand in the way of its becoming an iconic sports car. 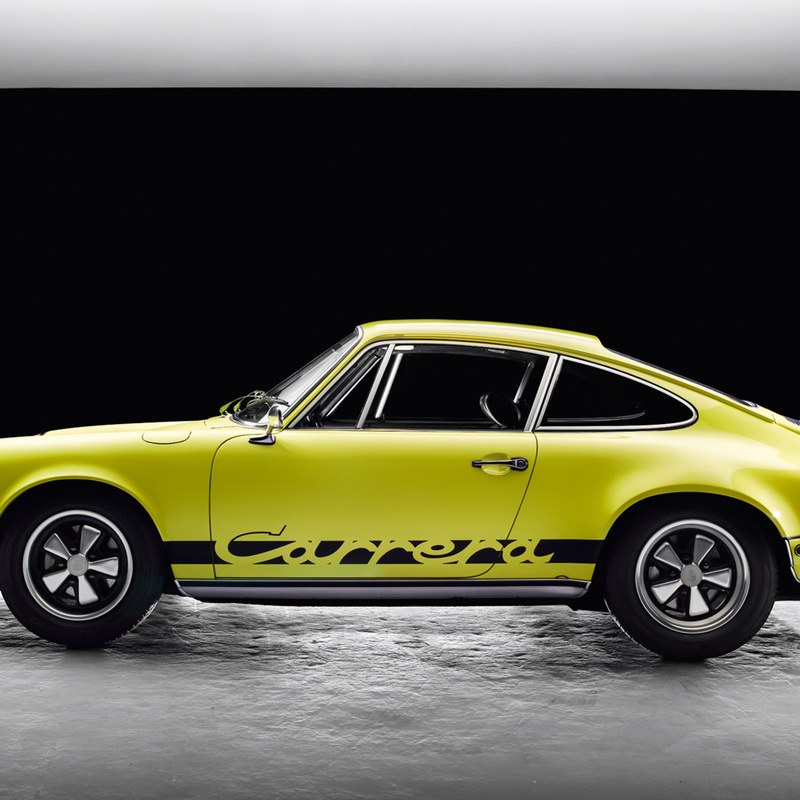 This success story spans all the way from the 901 and the Carrera RS 2.7 (which with its characteristic rear spoiler the so-called “ducktail” was the fastest production car of its time) right up to the current generation of the 991. 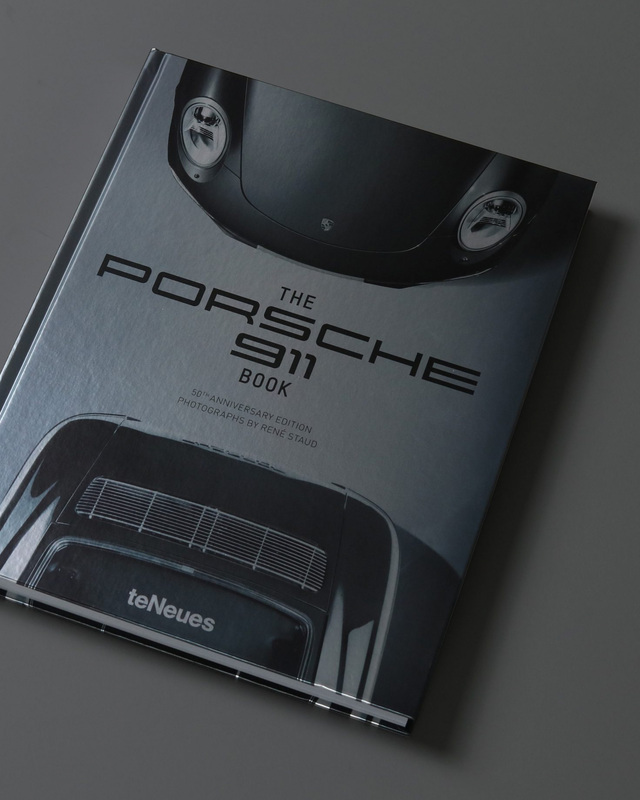 For the 50th birthday of the populous 911 family, the famous automotive photographer René Staud, whose The Mercedes-Benz 300 SL Book has also been published by teNeues, showcases the most important models all in his typically radiant and distinctive style. 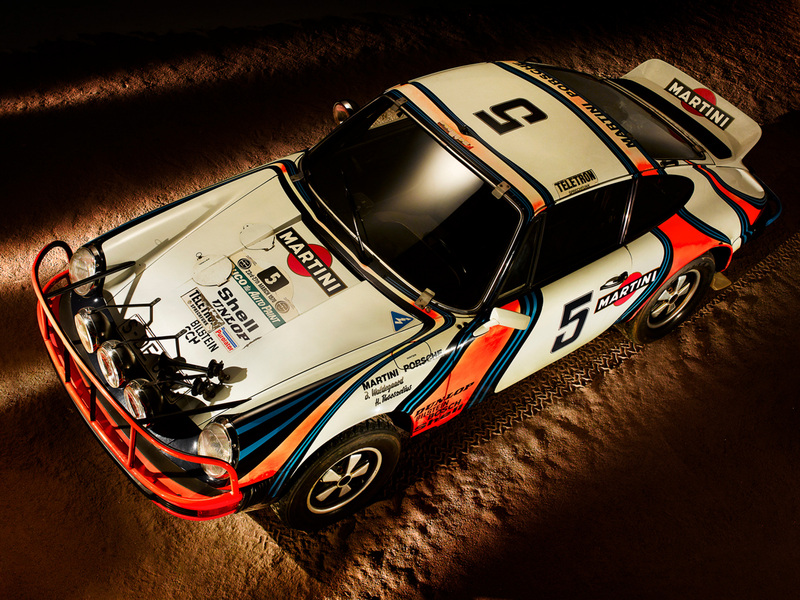 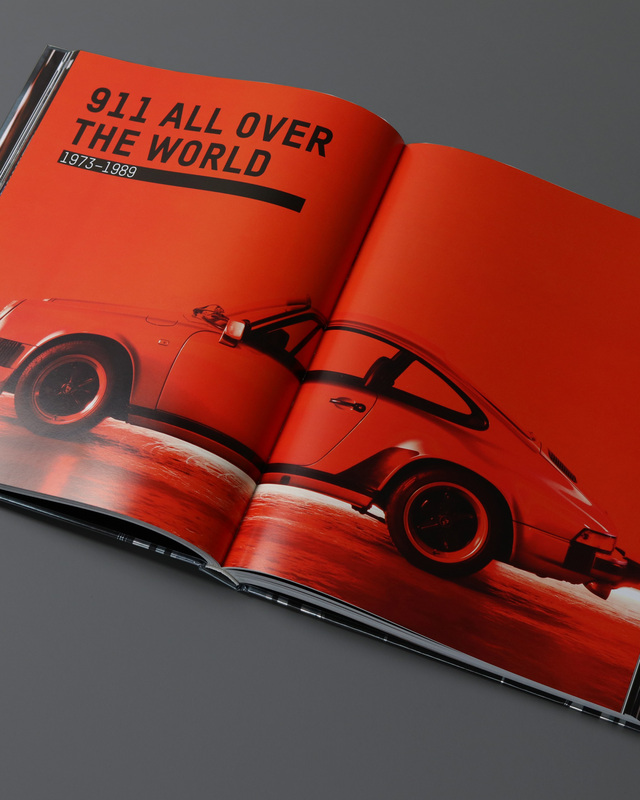 The Porsche 911 Book is a 250 pages hardcover publication by teNeues.